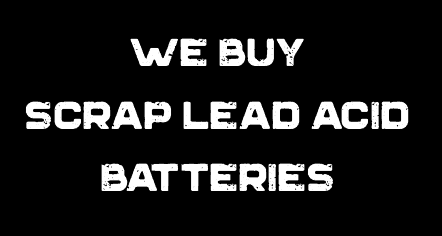 We specialize in batteries for every need! If it moves, chances are we have a battery for it. We offer free installation of automotive and commercial batteries for most vehicles. Our family has been serving San Marcos and beyond since 1985. 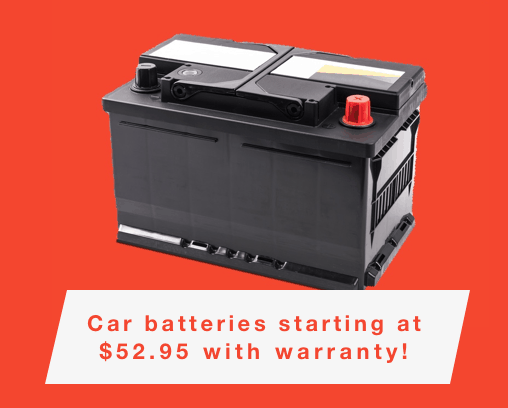 For all your battery needs, call us at 512-396-7107. Excellent prices and service. Note the excellent price is based on quality batteries. These are not your budget batteries, these are high quality batteries and service. They are great!! Nice friendly and Super Cool I highly recommend them! I have dealt with a lot of businesses over the years and these guys are one of the best. I have purchased two sets of golf cart batteries from them. Prices were good but the service is awesome! The owners are great! Honest and knowledgeable. Good selection. Best little battery shop in Texas! If you have any potential battery trouble, forget AutoZone, Walmart or anyone else. This family owned business is cheaper than anyone by at least 25% and you get that small town feel in the service that they provide so freely.